'The world's first vegan truck' appeared at this year's Pride Parade in Tel Aviv - aimed at promoting a 'double message' during the event. The truck - brandishing the slogan 'heaven is vegan' on the side - was dubbed 'The Unicat' and claimed to be 'the first vegan truck in the world'. Included on the massive vehicle were DJs, dancers, and a number of ‘'eaders in public opinion' surrounding veganism. The vegan icons featured on the truck included Tal Gilboa, Almog Shor, Gadi Wilcharsky, Aviad Bavli, and Chen Tal - a number of whom are prominent vegan activists in the area. 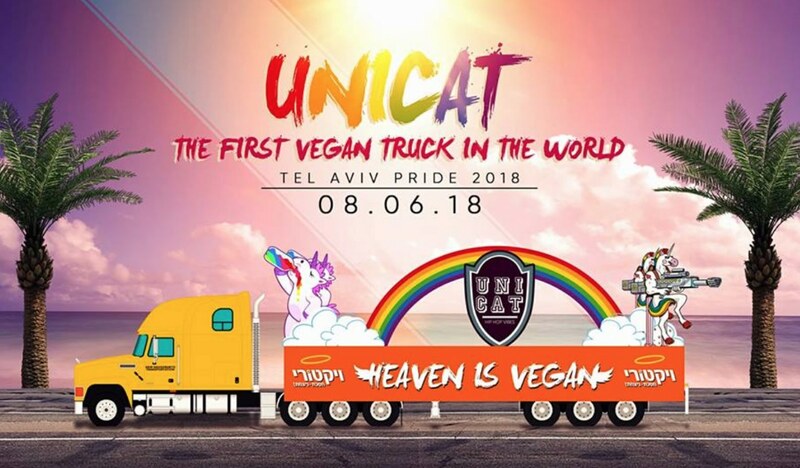 According to the truck's promotional page, the aim of The Unicat was to promote a 'double message' of both equal love and compassion for animals. 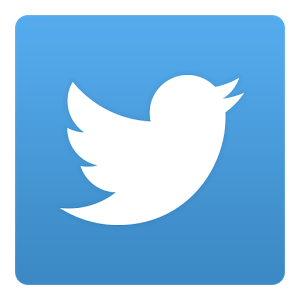 The page encouraged supporters to walk alongside the truck - coming together in 'a union of struggles to represent justice and equality'.